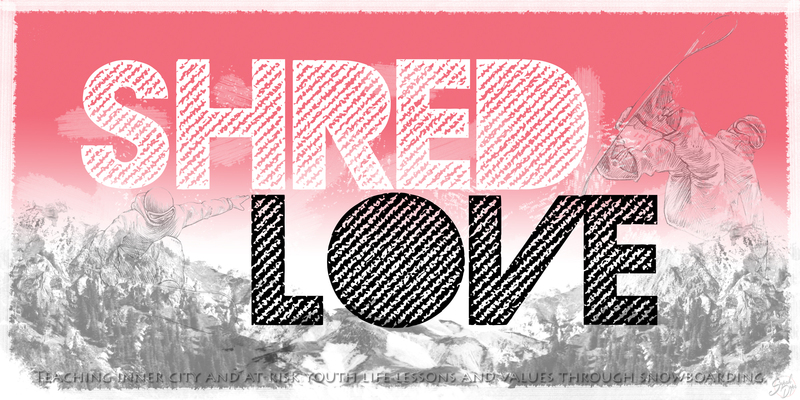 Hunter Mountain is hosting Shred Love every Saturday in March! First time snowboarders, ages 7- 16 are welcomed to join our Learn to Ride program at Hunter. Registration is open now! Select “Shred Love” as the Youth Agency and enter “1992” as the session ID. We’re looking forward to meeting you new riders! Interested in volunteering for these sessions? Drop us a line. This entry was posted in News and tagged first time snowboarder, hunter mountain, learn to ride, nonprofit, shred love, snowboard, snowboard youth, sos outreach, winter, youth snowboard. Bookmark the permalink.